I am looking for the query for a calculated value based on start and end dates to display month, multiple months spanned. 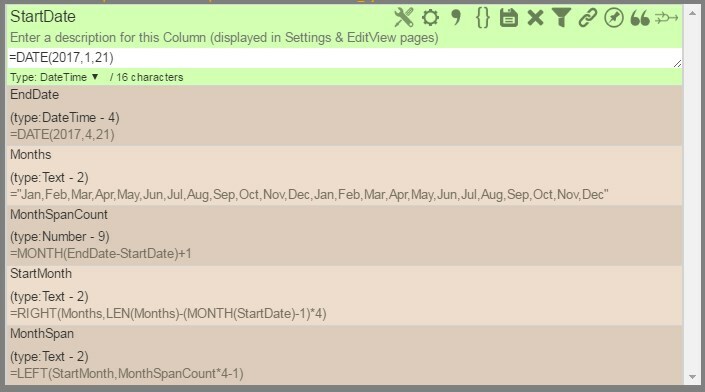 but it only displays the first month (in numeric format) - "1"
I can live with the numeric format for the month, but would be better for the internal stakeholders if it actually provided the month name. Query for a calculated value based on start and end dates that will display that displays multiple months spanned. Not the answer you're looking for? 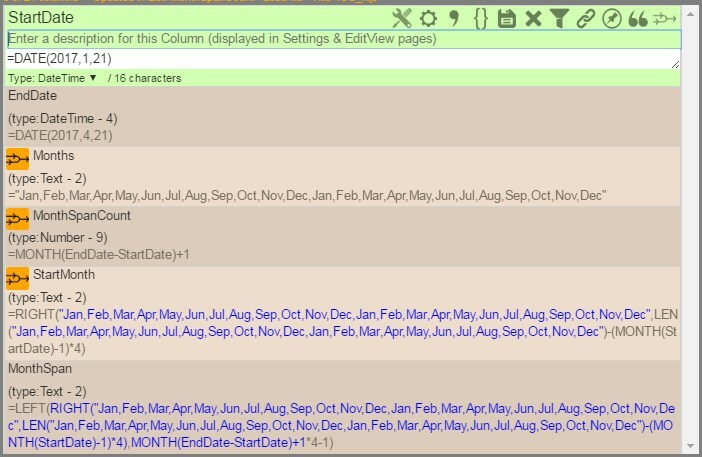 Browse other questions tagged query spquery date or ask your own question.